Theresa May: leaking leadership capital? 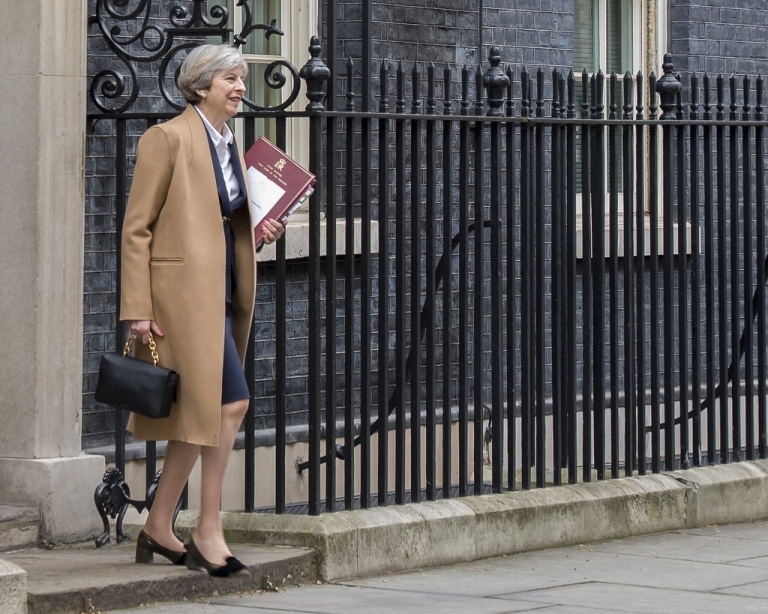 Analysing the components of political leadership, Ben Worthy and Mark Bennister review Theresa May’s leadership capital. They conclude that, although she may gain capital after an election win, her strained relations with her Cabinet and the ongoing crises of Brexit, Scotland, and Northern Ireland may eventually diminish her reputation. Reputation: levels of trust, ability to influence policy, and get things done. Our Leadership Capital Index tracks the trajectory of leadership capital over time. The general tendency is for capital to be high when a leader gains office (because they win an election, are popular etc.) and to inevitably decline over time as mistakes, scandals, and inability to solve ‘wicked’ public policy problems diminish it. High capital leaders tend to be transformative, pushing change, and presenting bold policies. Low capital leaders struggle to have an impact and are often consumed with fighting off threats to their leadership, both at elections and with internal challenges. We apply this approach in a new edited volume published by Oxford University Press, using a range of case studies. So how does Theresa May’s leadership capital look so far? Theresa May seemingly accumulated high levels of leadership capital when she assumed office in July 2016 in the wake of the EU referendum result, even though, like many prime ministers before her, she came into power by ‘taking over’ rather than winning a General Election. May arrived after a vicious and very public internal party war, to become the unifier for both the Conservative party and the country in the grip of uncertainty and division. In terms of skills, May championed a clear, if rather succinct, vision of Brexit (‘Brexit means Brexit’) while her forthright and direct style offered a contrast with Cameron’s slick and rather too smooth rhetoric. She entered power with high poll ratings and levels of trust and, perhaps most remarkably, a relatively united party after the civil war over Brexit. Her experience as Home Secretary was seen to demonstrate both firmness and a mastery of details. In policy terms, May blended a wider policy agenda of reforming capitalism with a populist agenda pitched on the side of working families. Her uncontested party leadership coronation left no rivals with only Boris Johnson in the ‘gilded cage’ of the Foreign Office where he could do no harm. May was the candidate who could and would ‘get things done’ with plenty of leadership capital to do it. Jump forward to June 2017 and May’s capital looks a little different. It is still high. May retains her high poll ratings and trust: May is much more popular than her party while the reverse is true for Corbyn. Perhaps most remarkably, the Conservative party has fallen into line behind her stance on Brexit. The General Election of 2017, and with campaign emphasis on May herself, has hinged on these positives. This election, in a sense, is a leadership capital election as this Populus party leader polling shows. The strategic, personalised focus on her leadership was a deliberate approach to contrast with her opponent. But there have been signs of fraying capital. Her communicative style has been derided as robotic, under the intense media scrutiny of a campaign. Meanwhile her firmness and mastery of detail have been exposed as less positive attributes, once her tendency towards secretive and closed group decision-making became evident, and after some less than certain public performances. The Brexit process has seen White Papers and speeches that appeared less than detailed, while electioneering slogans have glossed over a lack of depth of policy planning. The reformist agenda so far has been a little underwhelming. Her self-image as a firm leader hinged on her fidelity to this brave, contentious idea…Colleagues who defended her proposal in public, lobby interests who fought it and any EU negotiators tuning in from the continent will infer the same lesson: this prime minister is strong and stable, until you test her. The social care climb down has not been an isolated incident. It follows a series of mistakes and retreats from National Insurance rise to the fundamental decision to hold a snap election. There is also a tendency towards blaming others in a crisis – whether the EU for leaking or her own Chancellor for the aborted National Insurance rise. Recent headlines perhaps tell us the reputational damage. George Osborne’s London Evening Standard editorial described May’s campaign as an ‘abortive personality cult’ that, after the ‘self-inflicted wound’ of social care, could be summed up as “Honey, I shrunk the poll lead.” The Times ran with the headline ‘Mrs May has been rumbled as not very good’ and Paxman, with a phrase that could haunt May, suggested she was a blowhard who collapses at the first sign of gunfire. May appears set for a convincing win, if not a landslide. Her polling and personal ratings mean she retains more than enough leadership capital to make this victory her win – though expectations may make a smaller win rather Pyrrhic. Framed as the Brexit election, she can still present herself as the leader with the capital and mandate to see it through, but her personalised campaign has been dented under close scrutiny and in the face of an unexpectedly resilient opponent. She may gain capital on the back of an election win, but expect her to lose capital in her relations with her own cabinet: collegiality has been with her own Chancellor, tension between her team and the Cabinet, muttering in the party over U-turns and mistakes. Aside from the deep rolling crisis that is Brexit, many other problems will still loom large on June the 9th: from Scotland to the too long neglected divisions and stalemate in Northern Ireland. May’s leadership capital could well diminish swiftly after her election victory. As she faces the huge complexity of Brexit, her skills are not so evident, her relations are frayed, and her reputation dented. 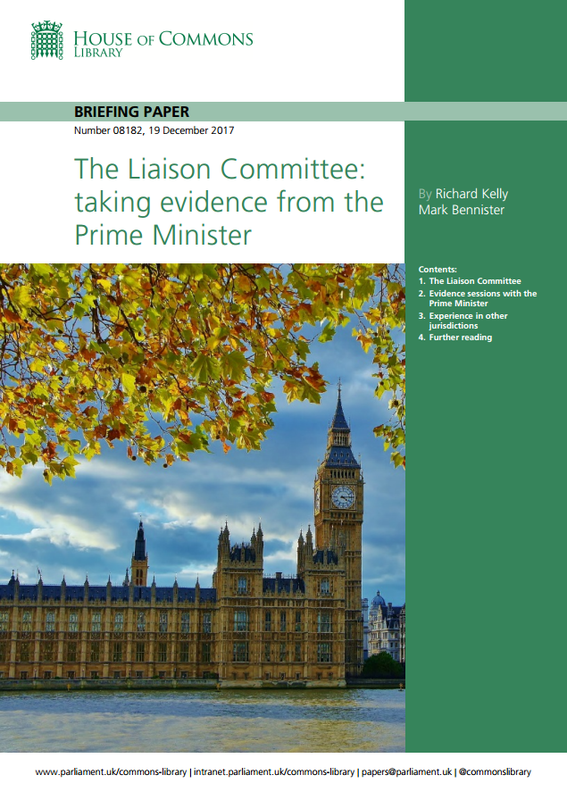 This post first appeared on the LSE British Politics and Policy Blog on 1 June 2017. Mark Bennister, Ben Worthy and Paul ‘t Hart are editors of a new collection of case studies The Leadership Capital Index: A New Perspective on Political Leadership published by Oxford University Press. See more on leadership capital in this paper here and their blog. You can also read more about the Leadership Capital Index here and read a more detailed analysis of Tony Blair and Margaret Thatcher. Ben Worthy is Lecturer in Politics at Birkbeck College, University of London. He is the author of The Politics of Freedom of Information: How and why governments pass laws that threaten their power. You can read chapter 1 here. 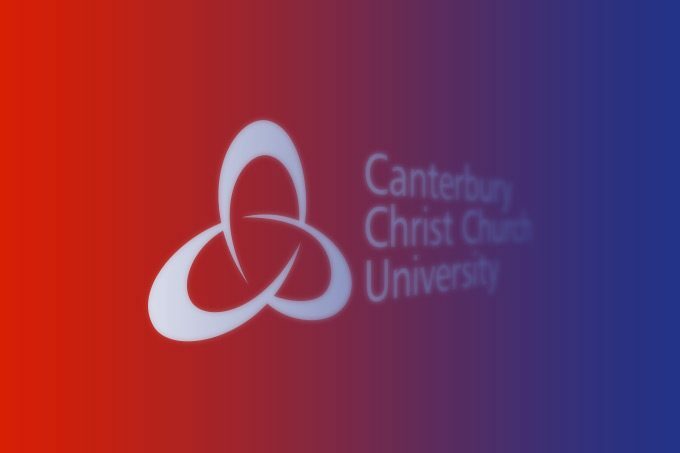 Mark Bennister is Reader in Politics at Canterbury Christ Church University.